Foodies, grab your forks and knives. 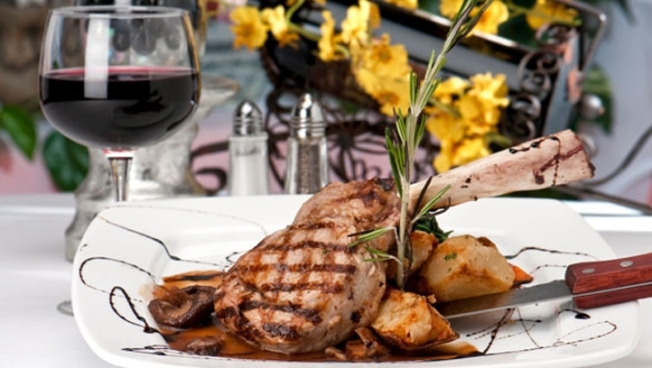 Restaurant Week is here and you don’t want to miss out on the great deals. Thanks to reduced prices on two-course lunches and three-course dinners, it’s the perfect time to try some of the places otherwise left to the 1 percent. Lunch costs between $10 and $20, and dinner menus are between $20 and $40. 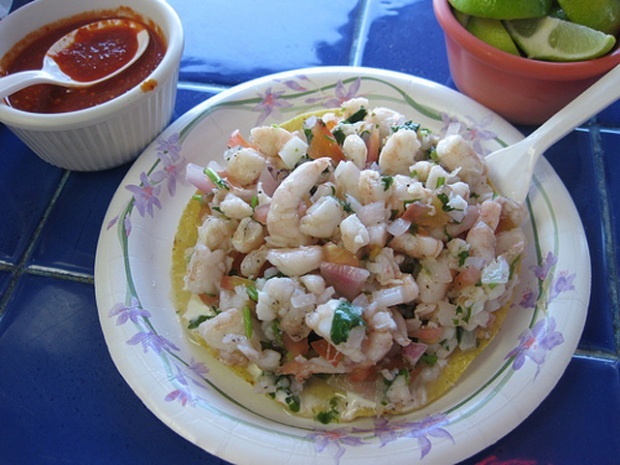 There are more than 150 restaurant throughout San Diego County to try, ranging from Oceanside to Chula Vista. The prix-fixe menus allow San Diegans to sample high end restaurants such as Bertrand at Mister A’s in Banker’s Hill and El Bizcocho in Rancho Bernardo without breaking a budget. Fare in these popular eateries can be double the price of the Restaurant Week deals – so take advantage while you can. Waterfront restaurant Tom Ham's Lighthouse has a $15 lunch and $30 dinner Restaurant Week menu, featuring sustainable fish and a view that can't be beat. Feeling adventurous? Try the maple-bacon ice cream for dessert -- restaurant manager Thomas Oechle says it's one of his favorites. San Diego Restaurant Week runs from Jan. 15 to 20. For more information check out the website.